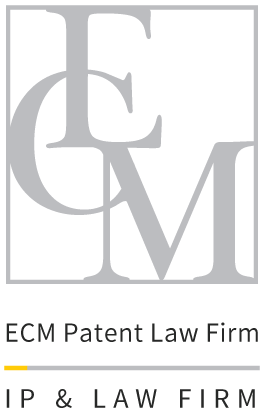 If you are a patent attorney and intellectual property specialist who would like to work with the ECM Patent Law Office, please contact the person in charge as below.  Copyright © 2019 by ECM IP&LAW FIRM . All Rights Reserved.